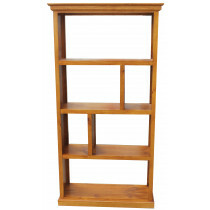 Here you will find bookcases to keep all your books. 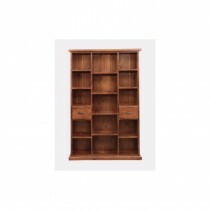 Bookcases can be made to size and are available for delivery in Melbourne.We also offer the best pine and hardwood bookcases in melbourne. 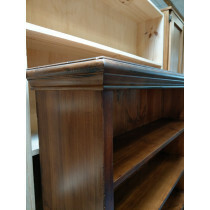 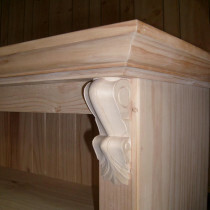 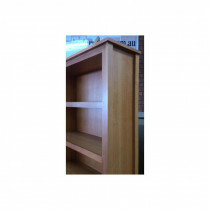 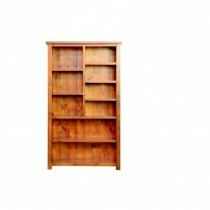 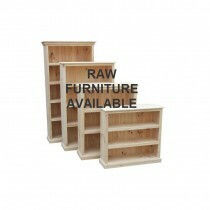 Pine and hardwood Bookcases are available in Melbourne Australia for the lowest price. 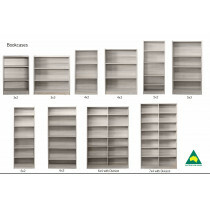 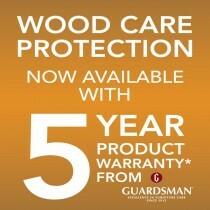 Check this below for your reference.